We are beyond excited to be sharing some teasers from Donna Grant's DRAGON NIGHT with you today! 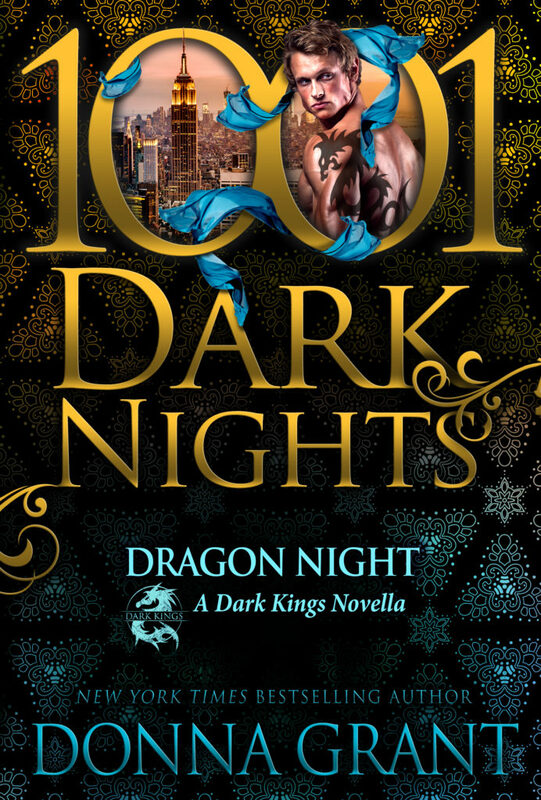 DRAGON NIGHT is part of the Dark Kings series and it is releasing as part of 1001 Dark Nights. You can pre-order your copy now. Governed by honor and ruled by desire There has never been a hunt that Dorian has lost. With his sights sent on a relic the Dragon Kings need to battle an ancient foe, he won’t let anything stand in his way – especially not the beautiful owner. Alexandra is smart and cautious. Yet the attraction between them is impossible to deny – or ignore. But is it a road Dorian dares to travel down again? 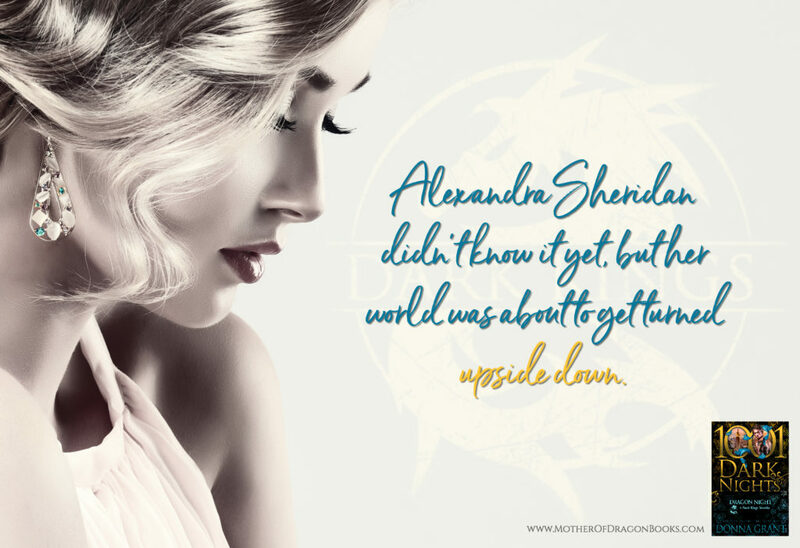 With her vast family fortune, Alexandra Sheridan is never without suitors. No one is more surprised than she when the charming, devilish Scotsman snags her attention. But the secrets Dorian holds is like a wall between them until one fateful night when he shares everything. In his arms she finds passion like no other – and a love that will transcend time. But can she give her heart to a dragon? ?